Father, I seek you with all my heart. While I seek to know about you through your Word, I long to know you and be known by you as a tender father knows his child and as a child feels complete trust toward his tender father. 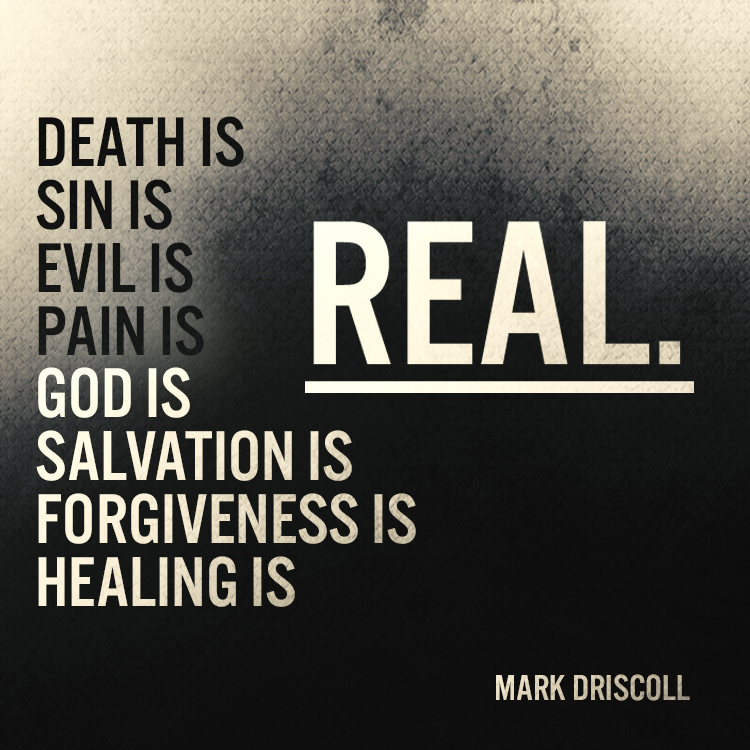 Father, not only be my God, but also be real to me in ways that transcend explanation. Help me to sense your nearness and to know your presence. O Lord, please guard my soul from pride, my heart from callousness, and my mind on too much focus on unimportant things and not enough on your things. Teach me in my heart what it means to be about my Father’s business, especially in the world of my thoughts. I confess that I know you so much less than you know me. But your faithfulness in my life, your power displayed in history, your grace shared with so many through the cross of Christ, and your promise to bring me home to you one day all help sustain me. I want to know you so that my life can be lost in your will. When I feel far from my Lord, when my faith is dry as a desert, I recall priceless words from a beloved pastor, Christian Martin. I opined that Jesus felt far away from me. Chris reminded me that it was i who had moved. Little prayer time, minimal scripture time, no solid fellowship. Jesus was waiting for me to show up. To be with Him. To seek Him with my whole heart. In good times and bad, He wants my presence. He calls me in the darkness. In times of despair and emptiness, like now, when nothing is wrong, but nothing is right, Jesus whispers my name. Here I am, Lord, open and ready. So true, Jesus waits for us to show up, ready to pour His love on us. Our job is to want Him, to allow Him in. Daily fellowship helps me through the trials of living in this decaying body – in this decaying world. I have felt His love and His presence and nothing that this world throws at me can destroy the faith that this fellowshiip produces. Thank you for putting such heart thoughts into words!